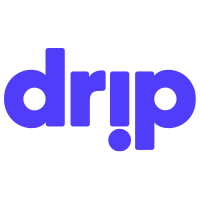 To help creators build momentum — and as a way to entice fans, friends, and new supporters to jump in — every Drip begins with a founding membership period. This is a limited timeframe within which every subscriber is designated as a founding member. Creators can offer founding members special subscription tiers or status for jumping in early, but many of these supporters will be excited just to know they were there first.